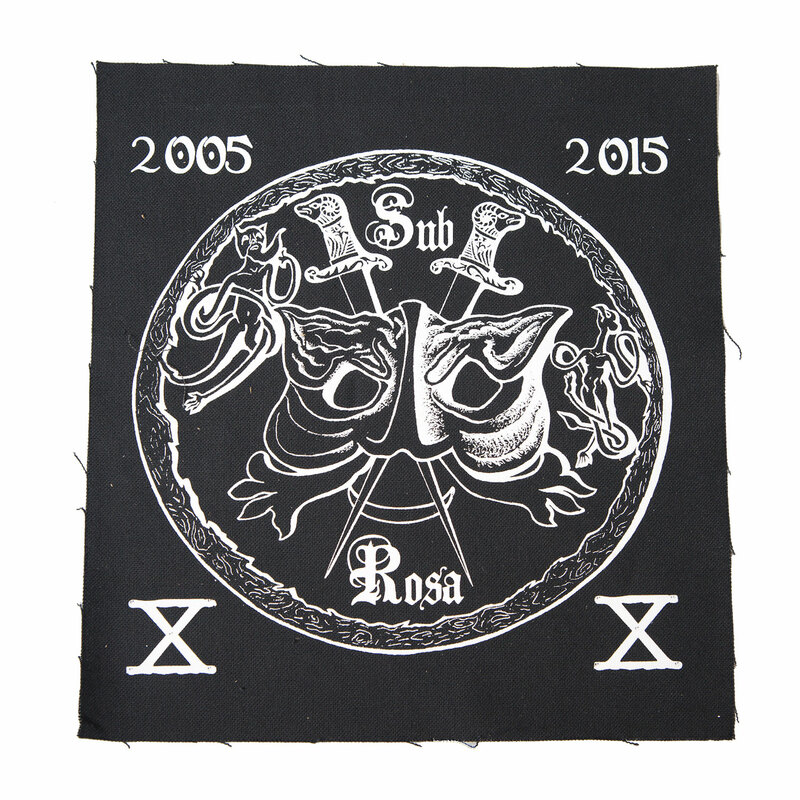 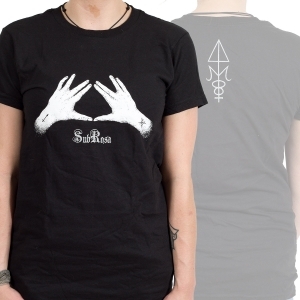 SubRosa's first back patch, commemorating 10 years of SubRosa (2005-2015). 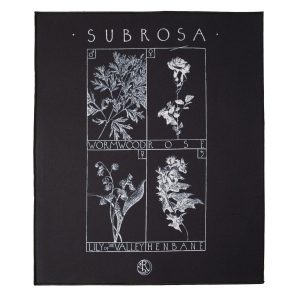 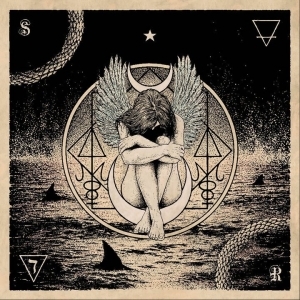 Artwork by SubRosa violinist Sarah Pendleton (artwork also appeared as a poster in the first 100 More Constant than the Gods vinyl). 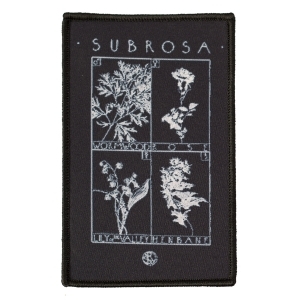 Limited to 100 17"x15" patches.